The esophagus is the tube of smooth muscle that moves food from the back of the throat (pharynx) to the stomach. A perforated esophagus is an esophagus that has ruptured or torn and now has a hole in it. This results in the leaking of food and sometimes even digestive fluid into the chest, and it can result in a serious infection. The perforated esophagus may be more common in men than in women and often occurs after binge eating. It is also more common individuals who have an underlying disease of the esophagus including GERD or hiatal hernia. Procedures such as an endoscopy (EGD) - especially when dilation of the esophagus or esophageal strictures are involved, during sclerotherapy, or variceal ligation. Other procedures including placement of an endotracheal tube, nasogastric tube or Blakemore tube (rare). Individuals who are older than 65 years are also at increased risk. Ingestion of hazardous chemicals such as cleaners or disc batteries. Ingestion of a foreign object (pills and coins are common culprits). Injuries such as gunshot or stab wounds - up to 10 percent of cases. Boerhaave syndrome - a very rare condition in which the esophagus spontaneously ruptures usually as the result of violent vomiting or retching. Most common in individuals ages 40-60 years. Accounts for about 15 percent of cases. Chronic esophageal conditions that cause thinning of the esophageal wall. A complication of surgery including cardiothoracic surgery or fundoplication (rare). Surgical procedures used to be a significant cause of esophageal perforation but since the introduction of more flexible surgical instruments, the risk has decreased. You need immediate medical attention if you suspect that you may have a perforated esophagus. 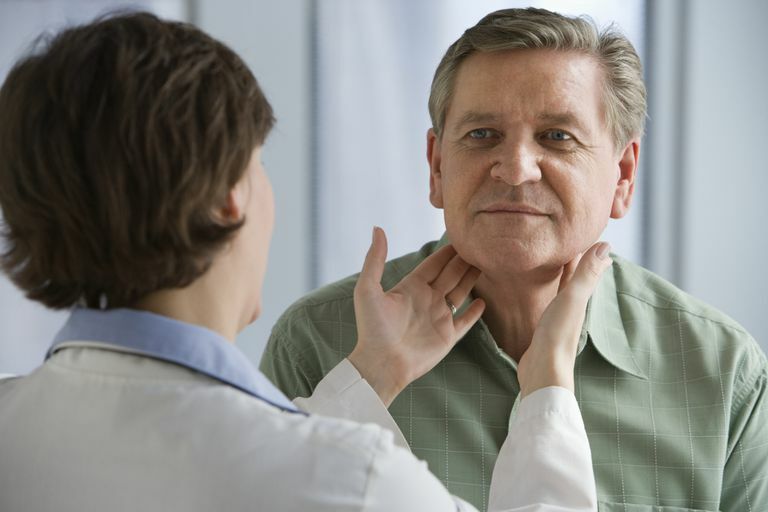 Perforation of the esophagus is fairly uncommon but can be quite serious, even deadly. Prompt treatment provides the best outcomes but unfortunately, treatment is often delayed due to misdiagnosis. A perforated esophagus is often confused with other conditions such as a heart attack, perforated peptic ulcers or acute pancreatitis. Complications of a perforated esophagus may include pneumonia, mediastinitis, sepsis, empyema, and adult respiratory distress syndrome (ARDS). The condition often requires surgery and antibiotics. A mild perforation in the upper portion of the esophagus may heal without surgery, but patients are often instructed not to eat or drink and may require nutrition from a feeding tube or IV until the esophagus heals. In some cases, an endoscopic procedure to place stents or clips can be used in this situation. Medscape. Esophageal Ruptures and Tears in Emergency Medicine. University of Maryland Medical Center. Esophageal Perforation.